Sometimes all you need on your journey is a warm & clean room with a soft bed. Luckily, you won’t have to look further than downtown for affordable lodging choices. 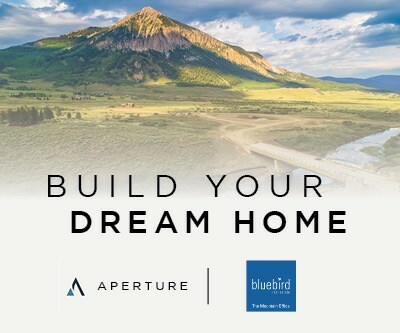 Crested Butte has a couple of options for those looking to enjoy paradise on a budget. 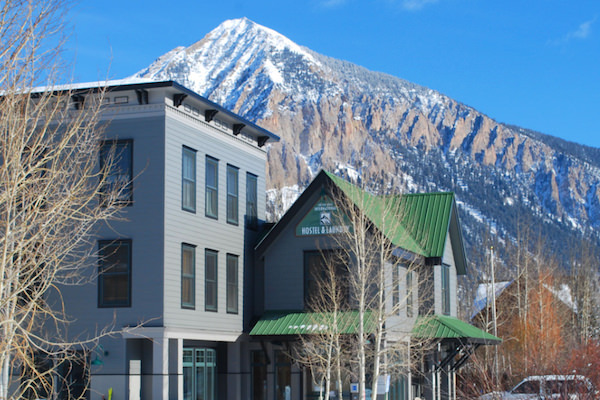 The Crested Butte International Lodge & Hostel offers simple and affordable accommodations in the historic Crested Butte. Minutes away from the happenings of Downtown and just a quick shuttle to Crested Butte Mountain for a day of skiing. Dorm Beds as low as $23, Queen Rooms as low as $88. Three Rivers Resort is located in the historic mountain town of Almont, Colorado on the Taylor River about 20 miles south of Crested Butte. 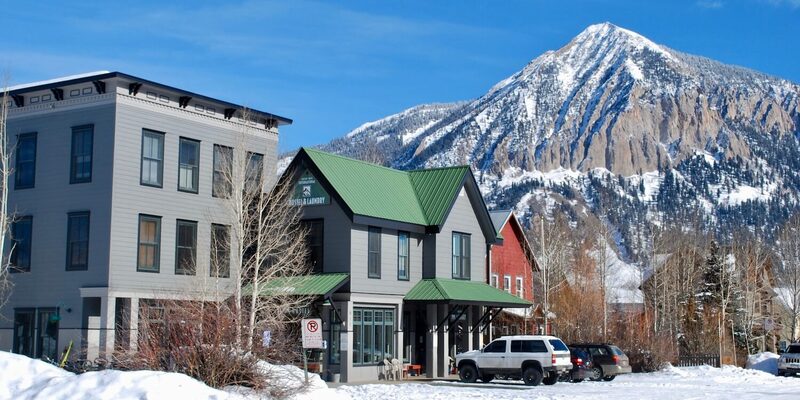 Conveniently located right amongst all the downtown shops, bars & restaurants, and right across the street from the Free Skier Bus, the 132 year old Historic Inn is clean, comfortable & the most affordable choice for lodging in Crested Butte. Book online and save an additional $10 every night of your stay.